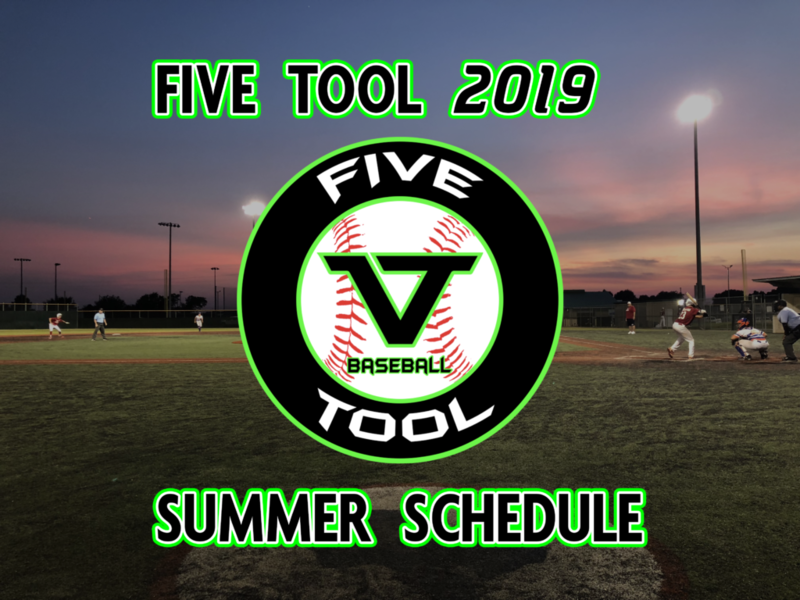 The Five Tool 2019 Summer Schedule is here. The 2019 summer schedule features 62 events spanning a total of 15 states from California to Louisiana and up to Tennessee and Iowa. Things will kickoff with the introduction of Five Tool Northwest as it holds its inaugural event in Edmonds, WA on Memorial Day weekend. From there, Five Tool Texas and Five Tool Midwest begin on the same weekend with the DFW Warm-up event and the Memorial Day event for the Midwest. More information on events will follow throughout the month of December. Registration will open up January 1, 2019. The schedule can be viewed by clicking on the link below. Please send invite requests to [email protected]. Registration will open up January 1, 2019.